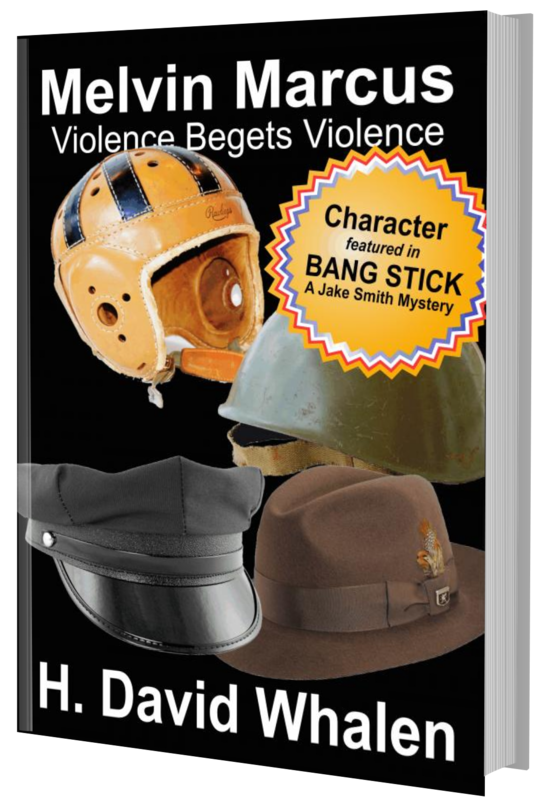 FREE NOVELLA - pre-sequel to BANG STICK, Book 1 of Jake Smith Mystery Series. Murder and mayhem followed Melvin Marcus wherever he went. Born in the farm community of Ankeny, Iowa, to a father he never knew, and raised by his single domineering mother. She babied him while school kids bullied him. During his adolescent years Mel developed into a good-looking young man and the girls started noticing. By high school graduation, he was the small school's star quarterback. On graduation night, he impregnated his sweetheart and they marred. Forced out of Iowa, the young couple fled to California, It was the same night his mother died. In the heart of the Great Depression years, the young couple settled in the Imperial Valley desert town of El Centro. Late one night, his wife stole the baby girl and ran. Melvin's life rotated from job to job, always on the dole and never achieving even moderate success. Marcus's childhood psychological problems plagued his mind and uncontrollable urges controlled his body. BANG STICK picks up where Melvin Marcus leaves off, with his just reward! 74 pages of non-stop action! Start reading the Jake Smith Mystery Series with this FREE novella. Use this form email form to join our mailing list and I'll send you the book. novels automatically forwarded to your mail box. BARNES & NOBLE SMASHWORDS LULU & DOZENS OF SITES!